Check Spice Dream UNO specs, features, reviews, price, release date and availability. Spice Dream UNO Mi-498 is the company’s first Android One Smartphone launched in India for Rs. 6,299. The device is exclusively available on Flipkart online retailer store. In addition, Karbonn Sparkle V and Micromax Canvas A1 are the another Android One Smartphone’s launched in India for Rs. 6,399 and Rs. 6,499 respectively. The Spice Dream UNO sports a 4.5-inch IPS (854 x 480 pixels) display and is powered with 1.3 GHz Quad Core processor with Mali 400 GPU. 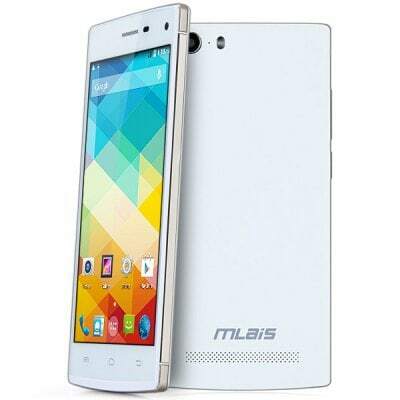 It has RAM of 1GB and runs on Android 4.4.4 KitKat out of the box. The Smartphone comes with dual SIM support and packs with 1700 mAh battery on the back. The Karbonn Sparkle V has 5 MP of rear camera with LED Flash and a 2 MP secondary camera for video calling. It has thickness of 9.15mm and includes connectivity options like 3G HSPA+, Wi-Fi 802.11 b/g/n, Bluetooth 4.0 and GPS. There is 4GB inbuilt memory which can be further expandable with microSD card. 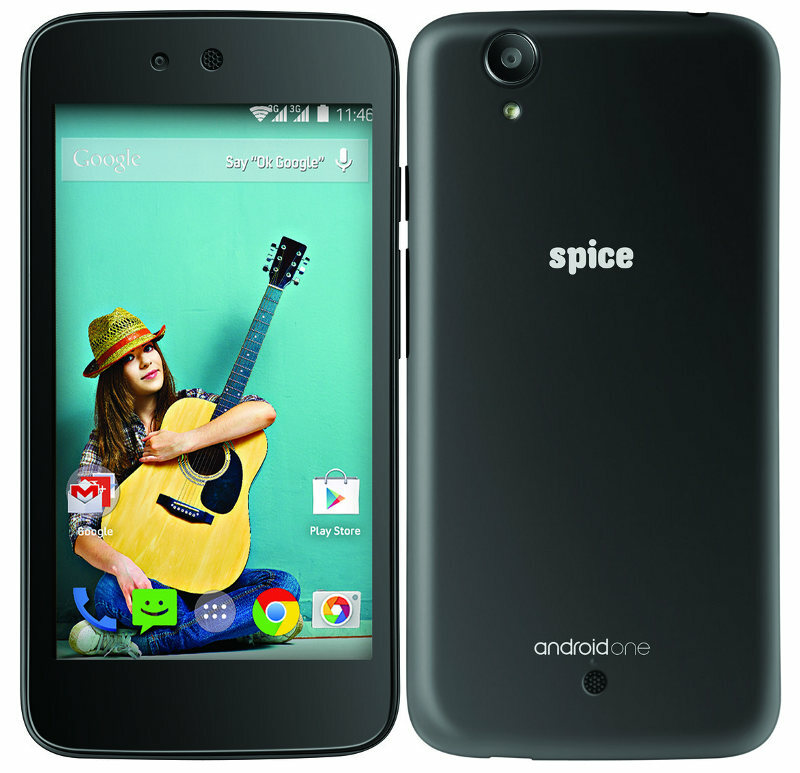 The Spice Dream UNO Android One Smartphone comes in black and white colour and is priced at Rs. 6,299. The device will be exclusively available on Flipkart starting from today. The Smartphone comes with free pre-selected eBooks worth Rs. 1000 on Flipkart eBooks, Rs. 1,500 off on purchase through Myntra App, Flat 50% off on Spice Dream Uno flip covers and free Free Sandisk 8GB memory card. Airtel made an agreement to provide free data up to 6 months for all Android One Smartphone users.